Some group tours can feel rushed and inflexible. 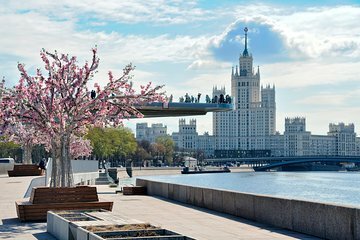 This private tour, however, lets you explore Moscow at your own pace and allows for flexibility to adjust the itinerary to your preferences. Visit Red Square, explore the Metro, see the Kremlin, and more.